As part of this massive project I have taken on (USS Flagg Carrier Strike Group), I have been working on some support projects while I am gathering the resorces for my USS Flagg update/ upgrade project. This thread will showcase the pieces that I am working on as part of my support accessories and crew. 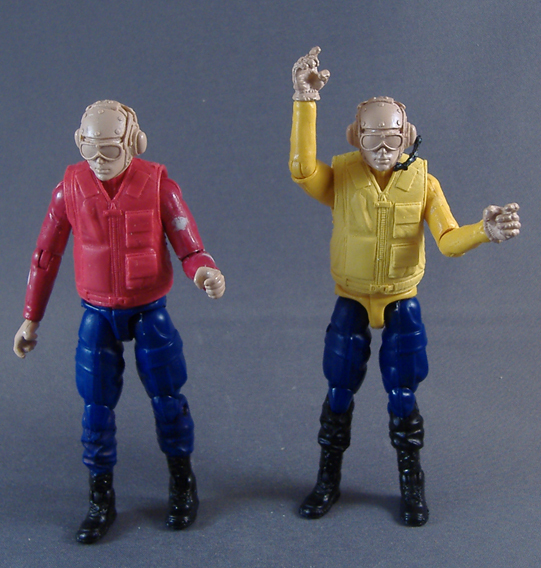 First up is my new kit I designed to create the USS Flagg Deck Crew. Over at the Terrordrome forums, I came across a custom done by Dr Joe Justice using the ROC Breaker body and vest, and Tripwire head. It look fantastic but I wanted to take it to the next level. I sculpted a new head fashioned off of the Navy deck crew helmet with the hearing protection and gogles, making it a generic/ clone for a deck crewman. I plan on making an African-American version of this design. I also sculpted a new vest, a Navy MK1 life preserver vest. The vest is flexable and removable thanks to the new product from Smoothon, Task 16. The rest of the figure is a mold and cast of the ROC Breaker figure with an addition of the ROC Sgt Stone glove hands. I added a optional mic that when drilled a hole into the side of the hearing protection, I can plug it in and swivil up and down and also reverse it to the other side for veriations. 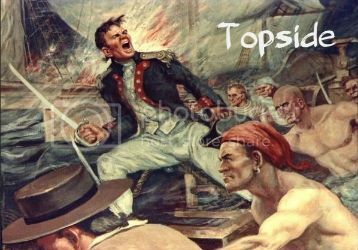 As part of my research on deck crewmen, I notice that the tousers part varied from crewman to crewman. Some had them bloused (like what I have right now) while others hand straight leg pants. As a veriation to this kit, I plan on molding and casting Shipwreck (the 5 pack version) and use his legs sculpt. At this point, I am ready to do some painting. 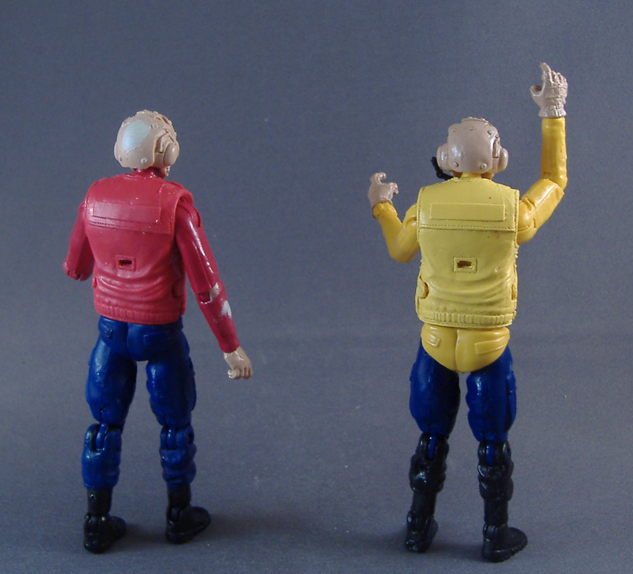 On the red shirt, I already started to paint the pants blue to match the blue plastic pieces. During the casting, some air bubbles did not get crushed in the preasure pot, so I had to fill them with some Aves Fixit Sculpt. The yellow one you can see the casted color pieces that makes this kit. I do have a question for our active duty Navy personel on the 'Tank here, With the Navy introducing the new NWU's, are the deck crew going to start using them and tighten up the uniformity across the deck crew? Thanks for looking and I look forward to read your comments. More WIP project pieces are on the way. Very cool. Will you be selling any of your sculpts soon? Seems to be the thing to do. Put me on your mailing list for when you start selling these kits. My Flagg needs a crew too. 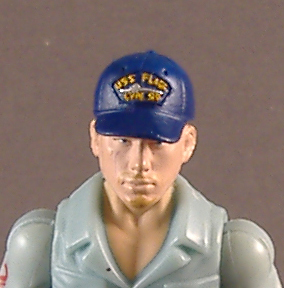 One more quick update for tonight, I am adding the USS Flagg Soft Cap. 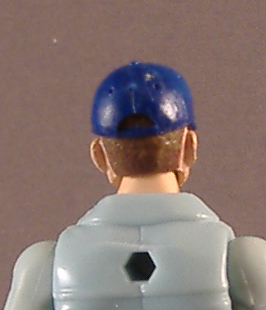 This piece is removable so just about any head can wear it and become part of the USS Flagg crew. The name patch is sculpted detail which includes the USS Flagg name, the ship profile, and the CVN 99. I have to say this was the hardest and smallest detail sculpting I have done to date. I painted the letters and the ship to help bring out the details. OK, that's it for tonight, thanks for looking and for your comments so far. that hat is incredible... let us know when we can buy em all! Ah...the red shirt. Brings back memories. I'd love to get a red shirt kit. and a ball cap. 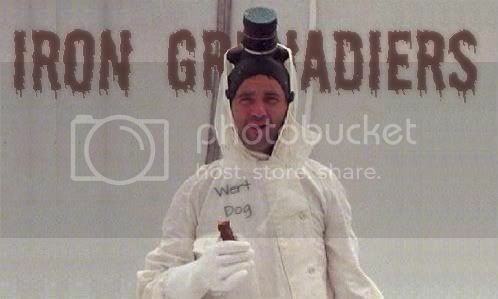 awesome work on the kits, but you have outdone yourself with the hat.